South Korea is an East Asian nation of some 51 million people located on the southern portion of the Korean Peninsula, which borders the East Sea (Sea of Japan) and the Yellow Sea. The United States and Soviet Union divided control over the peninsula after World War II, and in 1948 the U.S.-supported Republic of Korea (or South Korea) was established in the capital city of Seoul. Around A.D. 668, several competing kingdoms were unified into a single dominion on the Korean Peninsula. Successive regimes maintained Korean political and cultural independence for more than a thousand years; the last of these ruling kingdoms would be the Choson Dynasty (1392-1910). After surviving invasions by Japan at the end of the 16th century and the Manchus of East Asia in the early 17th, Korea chose to limit its contact with the outside world. A 250-year-long period of peace followed, with few Koreans traveling outside their isolated country. 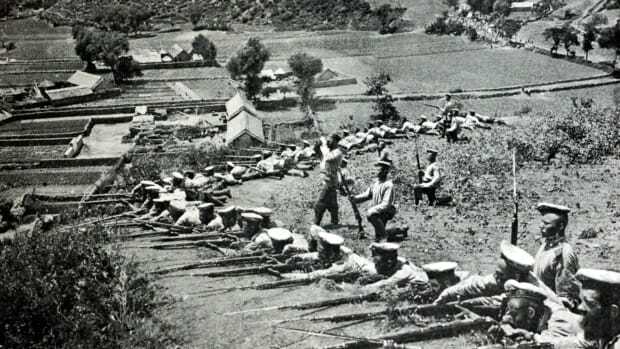 This began to change in the late 19th century, when Western powers like Britain, France and the United States made efforts to open trade and diplomatic relations with Korea, with little success. At the outset of the 20th century, Japan, China and Russia vied for control over the Korean Peninsula. Japan emerged the victor, occupying the peninsula in 1905, at the conclusion of the Russo-Japanese War and formally annexing it five years later. Over 35 years of colonial rule, Korea became an industrialized country, but its people suffered brutal repression at the hands of the Japanese, who tried to wipe out its distinctive language and cultural identity and make Koreans culturally Japanese. After Japan’s defeat in 1945, the United States and the Soviet Union divided the peninsula into two zones of influence. By August 1948, the pro-U.S. Republic of Korea (or South Korea) was established in Seoul, led by the strongly anti-communist Syngman Rhee. 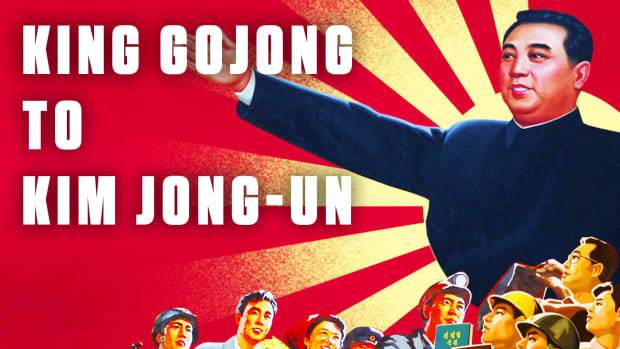 In the north, the Soviets installed Kim Il Sung as the first premier of the Democratic People’s Republic of Korea (DPRK), better known as North Korea, with its capital at Pyongyang. 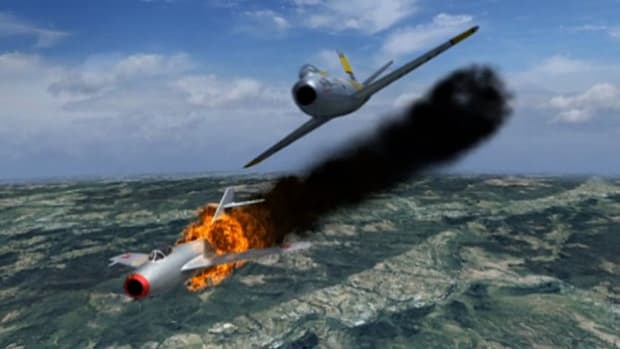 South Korea’s declaration of independence in 1950 led North Korea, backed by China and the Soviet Union, to invade its neighbor in an effort to regain control of the entire peninsula. 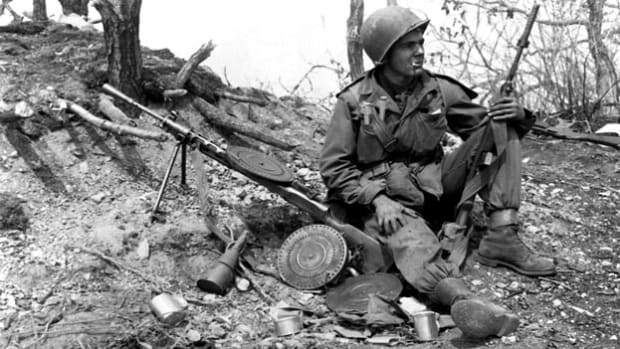 U.S. and United Nations troops fought alongside South Korean forces in the Korean War, which would cost some 2 million lives before it ended in 1953. 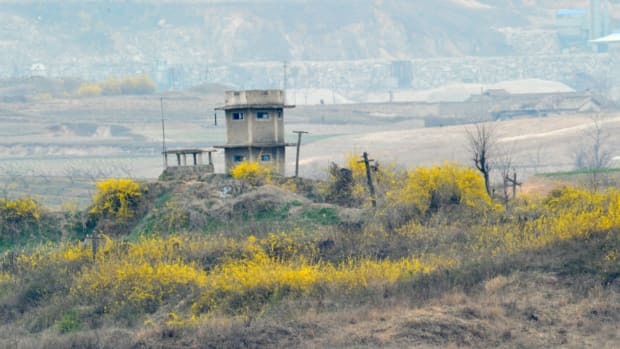 The armistice agreement left the Korean Peninsula divided much as before, with a demilitarized zone (DMZ) running along latitude 38 degrees North, or the 38th parallel. 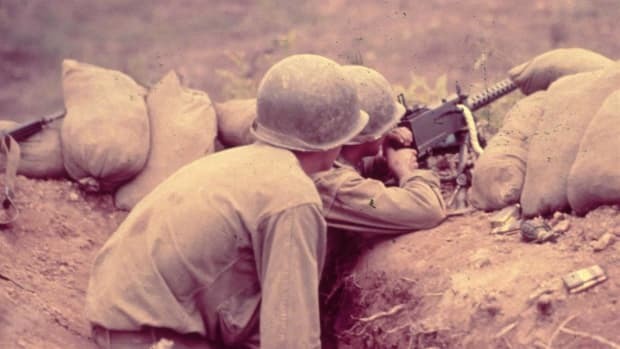 Over the decades to come, South Korea maintained a continued close relationship with the United States, which included military, economic and political support. Though ostensibly a republic, its citizens initially enjoyed limited political freedom, and in 1961 a military coup put General Park Chung-hee into power. In the 1960s and ‘70s, under Park’s regime, South Korea enjoyed a period of rapid industrial development and economic growth (achieving a per capita income some 17 times that of North Korea). Park was assassinated in 1979, and another general, Chun Doo-hwan took power, putting the country under strict military rule. An armed uprising by students and others to restore democratic rule led to many civilian deaths at the army’s hands. Martial law was lifted in 1981, and Chun was (indirectly) elected president under a new constitution, which established the Fifth Republic. By 1987, popular dissatisfaction with the government and mounting international pressure pushed Chun from office in advance of another revised constitution, which allowed direct election of the president for the first time. Roh Tae-woo, a former army general who won the country’s first free presidential election in 1987, further liberalized the political system and tackled corruption within the government. The reforms of the Sixth Republic came just in time for South Korea to host a successful Summer Olympic Games in Seoul in 1988, despite continued student protests and a boycott by North Korea. The 1980s also saw South Korea increasingly shift its economy toward high-tech and computer industries, and improve its relations with the Soviet Union and China. Continuing the transition away from military rule and toward democracy, South Korea elected Kim Young-sam, its first civilian president in more than 30 years, in 1993. Kim Young-sam’s successor, Kim Dae-jung (who took office in 1998) would win the Nobel Peace Prize in 2000 for his contributions to democracy in South Korea, as well as his so-called “sunshine” policy of economic and humanitarian aid to North Korea. That same year, Kim Dae-jung and his northern counterpart, Kim Jong Il, held an historic summit in Pyongyang, the capital city of North Korea. 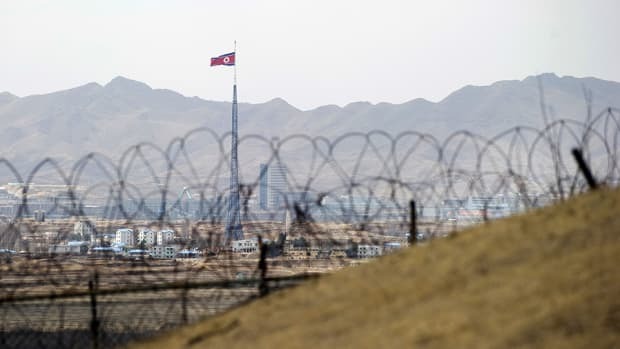 Despite that brief period of relatively sunny relations, however, things soon deteriorated between the two countries, largely due to the North’s continued development of nuclear weapons. 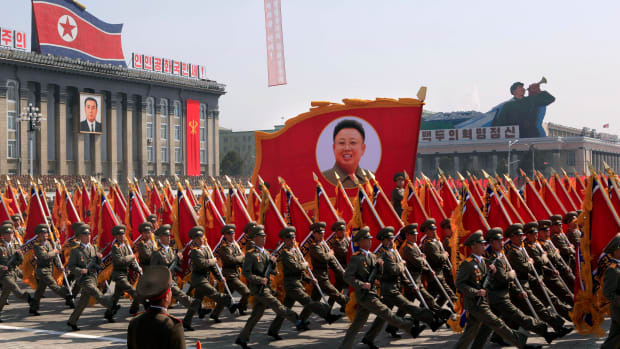 The rise to power in 2011 of a volatile new North Korean leader, Kim Jong-un, and his regime’s repeated tests of nuclear missiles only exacerbated the problems. Meanwhile, South Korea elected its first female leader, Park Geun-hye (the daughter of Park Chung-hee), in 2013. But in late 2016, she was implicated in a scandal involving corruption, bribery and influence peddling, and the National Assembly passed an impeachment motion against her that December. After her impeachment was upheld in March 2017, the center-left candidate Moon Jae-in won a special presidential election in a landslide, pledging to solve the crisis with North Korea using diplomatic means. 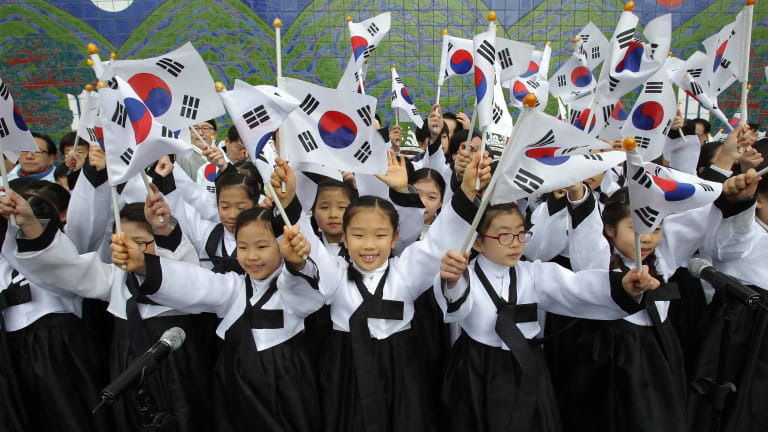 Today, South Korea is one of East Asia’s most affluent countries, with an economy ranking just behind Japan and China. With most of the country covered by mountains, a majority of its population is clustered around the urban centers. The capital of South Korea, Seoul, is home to more than 25 million people, or about 50 percent of the country’s population. In early 2018, South Korea welcomed athletes from around the world to the Winter Olympic Games. The month before the games began, North and South Korea agreed to march under the same flag at the Olympics, the latest sign of a partial thaw in relations between the two countries. South Korea, CIA World Factbook. South Korea – Timeline, BBC News. Korean History and Political Geography, Asia Society – Center for Global Education.